MV BALMORAL is a twin screw motorised ferry and a unique surviving example of early diesel-powered coastal excursion ships. Her overall design owes much to pre-war yachts such as Sir Bernard Docker’s SHEMARA, designed and built at the same yard. She had dual capability as an excursion vessel - s[ervicing Cowes as a car ferry or carrying up to 800 passengers with her car deck aft converting into a suntrap full of deckchairs. Her design also allowed her to be used as ship’s tender to the great liners in Southampton Water. 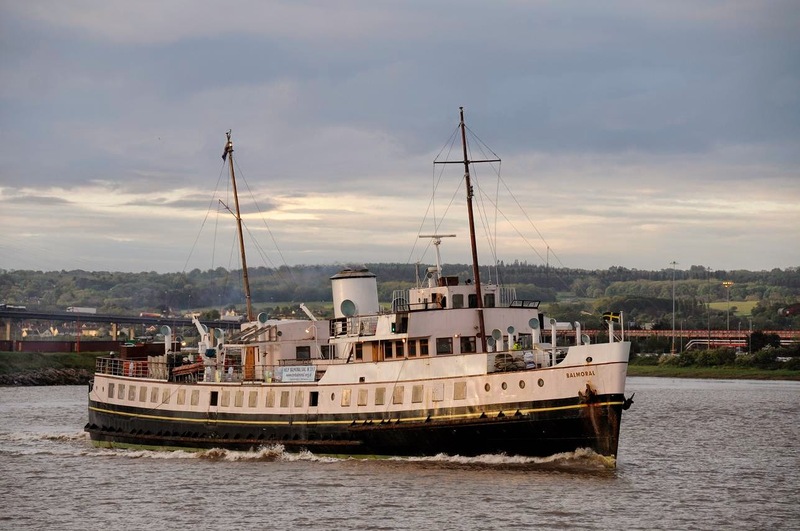 Her original steel hull built by John Thornycroft & Company at Southampton in 1949 is still intact and her internal arrangement is much as it was throughout her working life. Her wooden-decked alleyways around the engine room, central cocktail bar and the lower bar with authentic mirrors and fittings are original. The forward saloon - now used as a bar rather than a restaurant - retains its shape with original fixtures including mirrors and other fittings. In 1986, the car deck aft was plated to form a new restaurant and galley, with an extended promenade deck fitted with seating. Her first engines were replaced after fifty years of service as part of a conservation project in 2003-2004. Still in use is the original Mechan’s telegraph system, housed in the engine room, manually operated and subject to conservation in 2017. 2. What are the vessel’s associational links for which there is no physical evidence? Associations with people or places. Off-ship research. 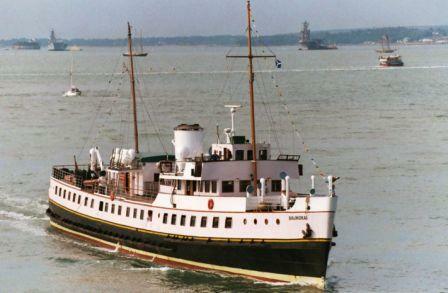 MV BALMORAL has strong regional associations to the Solent area from her early working life. From 1949 to 1968 she formed part of the Red Funnel Steamer’s fleet, running a service between Southampton and Cowes as well as summer excursions which extended from Brighton to Swanage and included a Round the Island Cruise. BALMORAL took part in the 1953 Coronation Naval Review and then carried the Duke of Edinburgh on board for the opening of the new locks at Shoreham in 1958. She also later participated in the 1977 Silver Jubilee Naval Review. 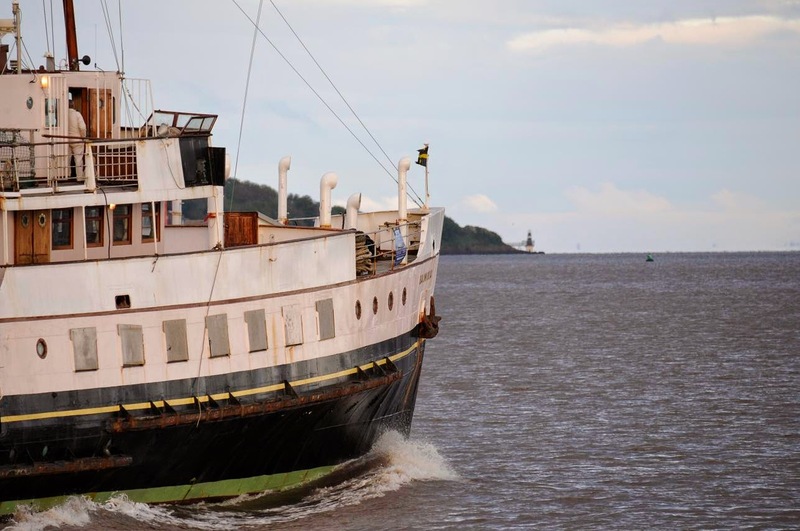 From 1969 onwards, she moved to the Bristol Channel area, becoming the last vessel to be operated by the celebrated White Funnel Fleet run by P. & A. Campbell. Her cruising ground included the resorts of Ilfracombe, Weston and Minehead, passenger-ferry work to Lundy and an annual cruise to the Scilly Isles. She was later based at Swansea, until being withdrawn at the end of the 1979 season. In 1980, she was chartered for a short period by White Funnel Steamers to continue a service to Lundy. 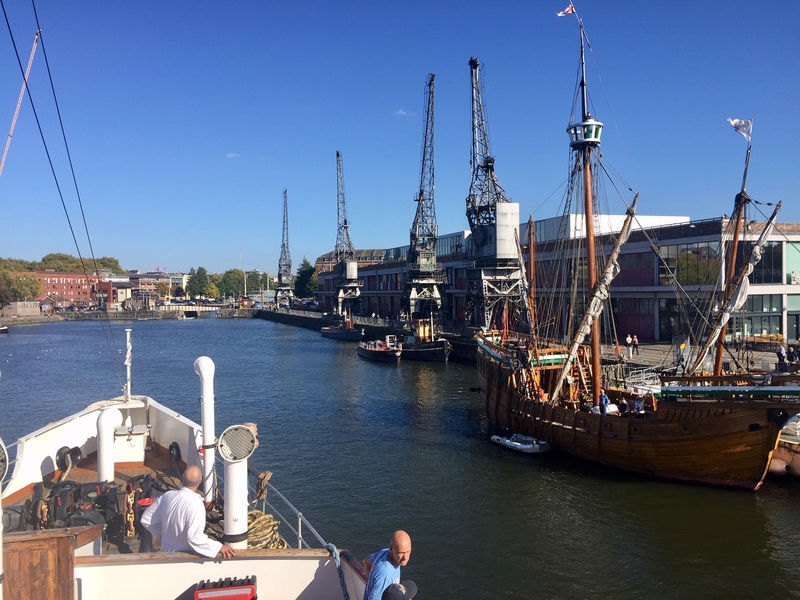 With the closure of P & A Campbell in 1981 she was laid up in Bristol until she was sold to Craig Inns and briefly used as a floating pub in Dundee. 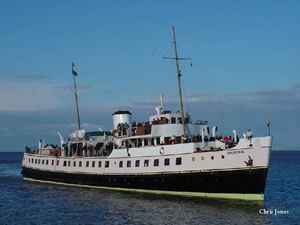 BALMORAL was acquired by the Waverley organisation in 1985, refitted and entered service in 1986 to operate as consort to PS WAVERLEY. 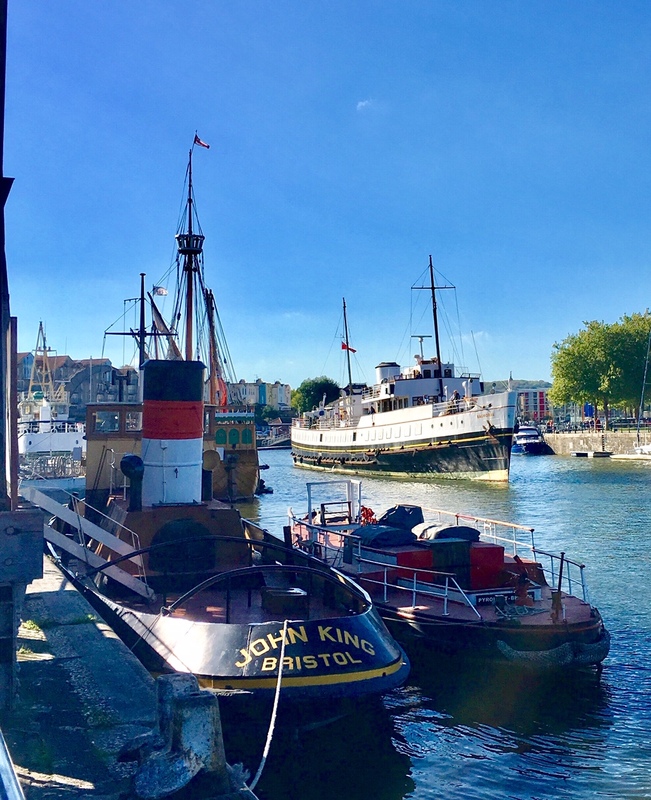 She is widely-known as the consort of the charity MV Balmoral Fund Ltd, with Bristol’s floating harbour as her winter base. 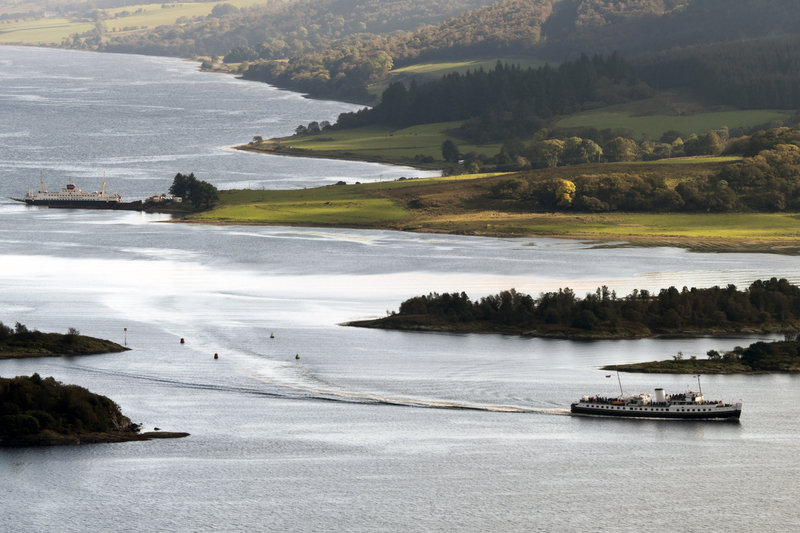 Whilst her closest links are to the Solent and Bristol Channel, BALMORAL has visited all coastal regions around the UK for short visits since 1986, giving her a national appeal. 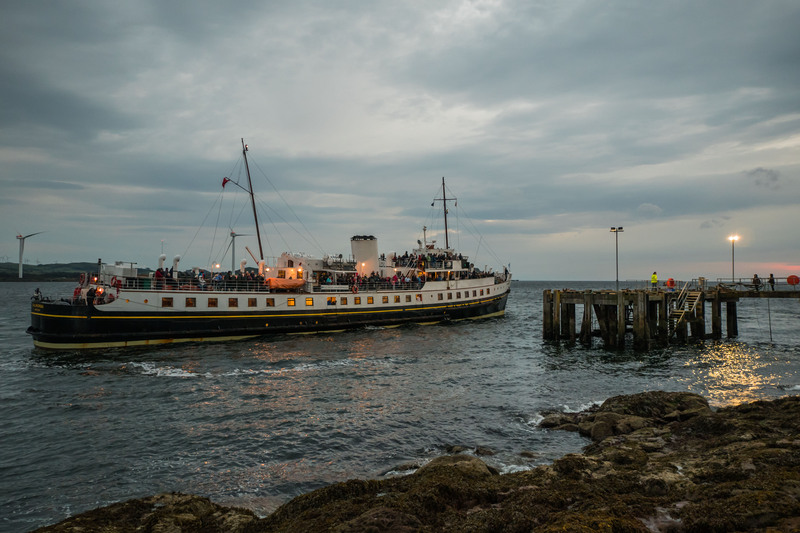 MV BALMORAL was awarded Flagship of the Year status by National Historic Ships UK in 2016 and featured in the TV programme ‘The Peoples Liners’ in 2016. She has an extensive paper archive currently held by Fund members, PSPS and White Funnel Ltd., including detailed technical descriptions of the ship. 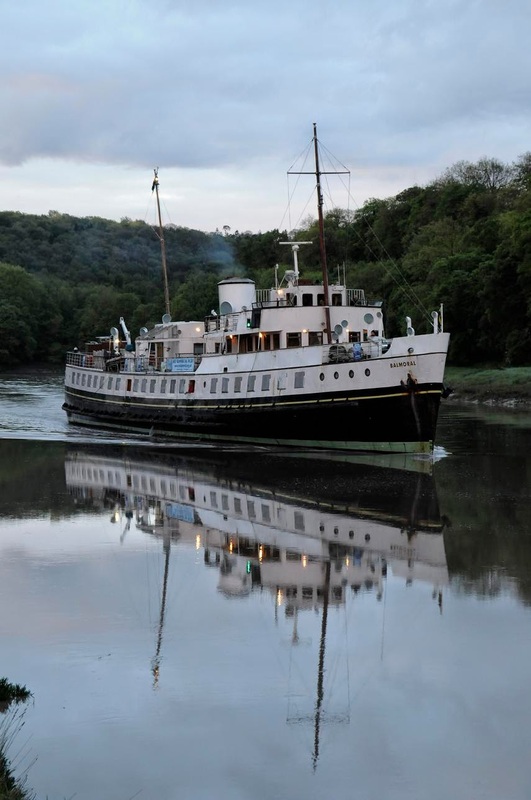 BALMORAL has been recorded on the National Register of Historic Vessels since 1996 and has the status of being a member of the National Historic Fleet. She is the last vessel of her type on the Register and is an exemplar of the golden age of coastal day cruising. 3. How does the vessel’s shape or form combine and contribute to her function? Overall aesthetic impact of the vessel, her lines, material she was built from and her setting. Does she remain in her working environment? 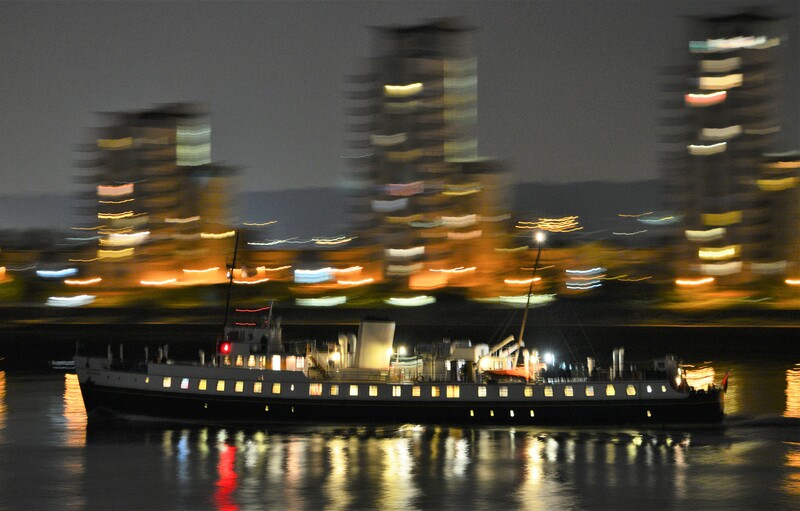 MV BALMORAL has an attractive appearance with her lines more like those of a private yacht than a ferry. Arguably her appearance and functionality was improved in 1986 when her redundant car-deck was decked over and converted into the restaurant. Her form, size, speed and maneuverability which, for example, enabled her to circumnavigate Anglesey, have helped her to visit more ports and piers than any other British excursion ship in history. 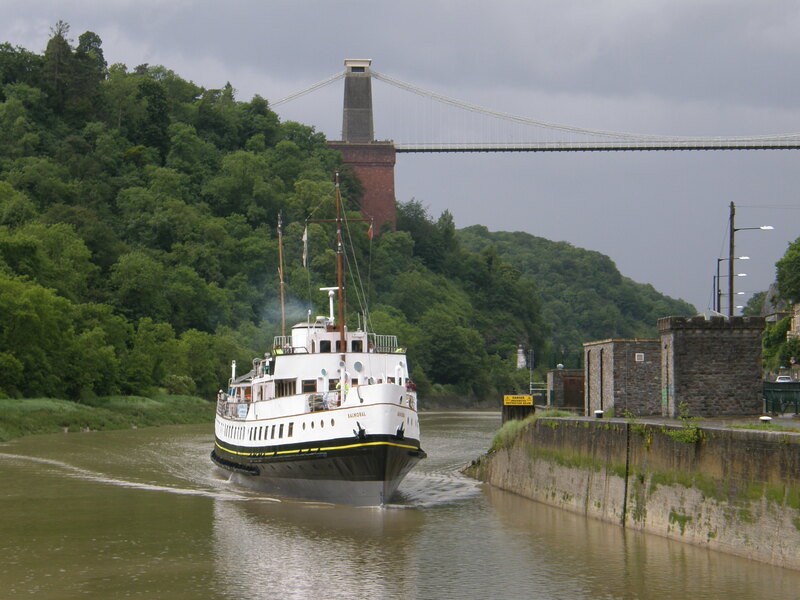 During the White Funnel years, increased weight aft improved her sea-going qualities enabling her to cope with the deep-sea work of the Bristol Channel. 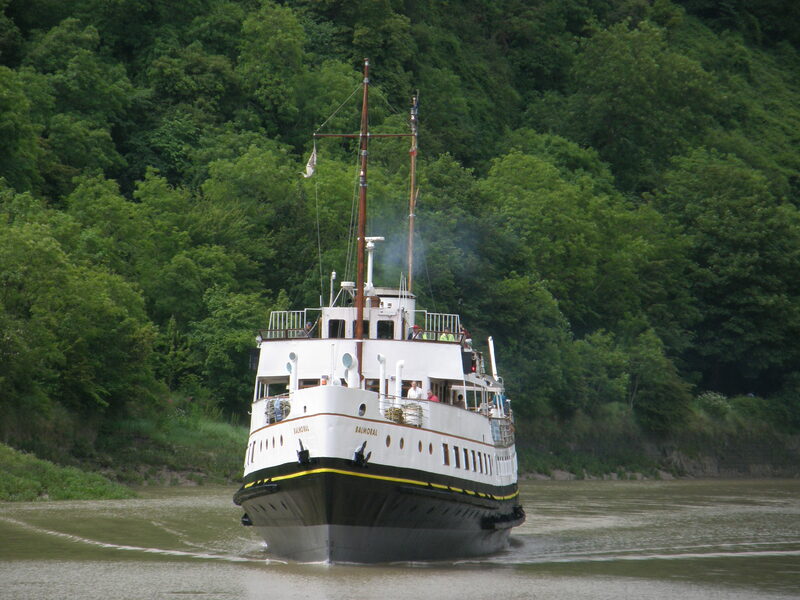 She has remained operational as a historic vessel and is currently pending works to return her to regular use. 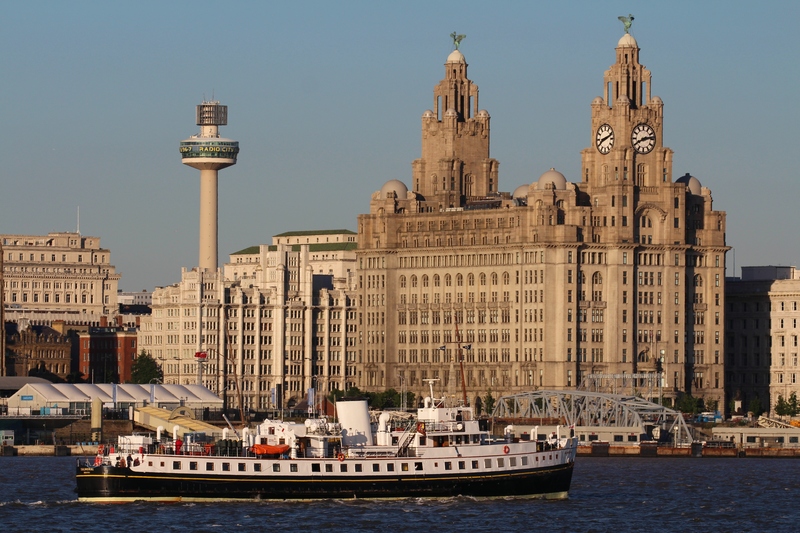 Her principal regional affinity remains with the English and Welsh ports and piers of the Bristol Channel, but when active she also operates excursions in North Wales between Liverpool, Llandudno and Anglesey, as well as in the Thames estuary, and her original Solent home-waters. The cumbersomely named Southampton, Isle of Wight & South of England Royal Mail Steam Packet Company, known more informally as the Red Funnel Line, needed to replace two paddle steamesr lost in the war and, in October 1947, ordered the motor vessel BALMORAL from John I. Thornycroft & Co. Ltd, of Woolston, Southampton. Her raked red funnel had a horizontal black top and she had two masts - the mainmast was a stub mast but was later increased to full height. The promenade deck had two saloons. 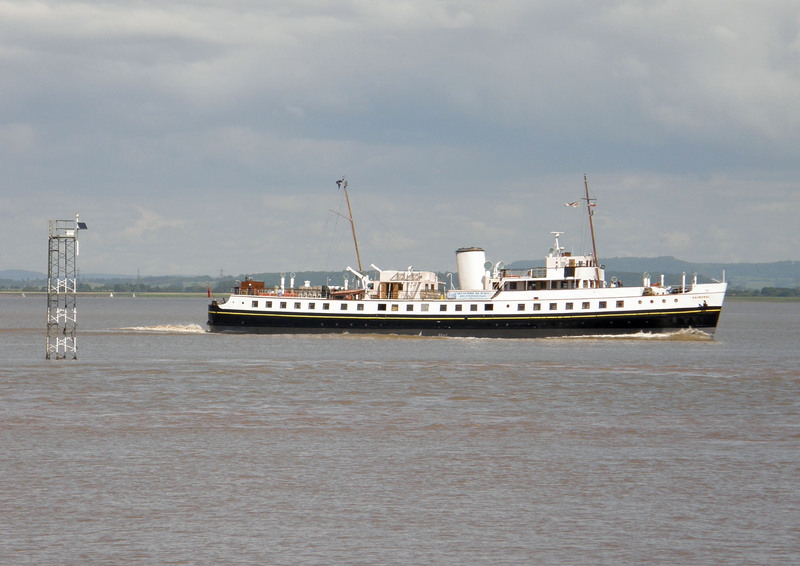 BALMORAL, whose engines were also built by Thornycroft, was launched on 27 June 1949 and started trials at the end of October. 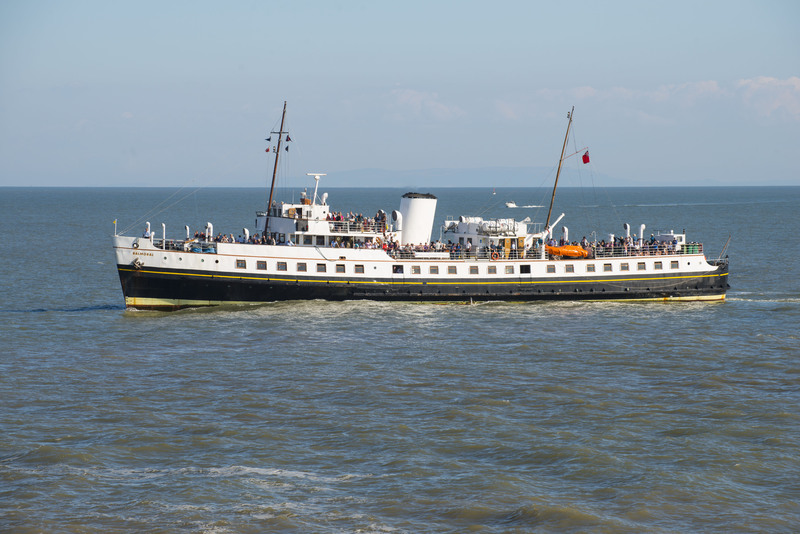 She entered year-round service on the Southampton-Cowes route in December 1949 and, from 1952 onwards, was also used for summer excursion work from Southampton. Her car deck becamse an impromptu sun deck on these occasions. 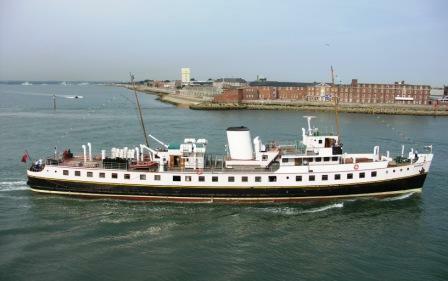 One popular excursion was the Round the Island cruise, also picking up passengers from Southsea. 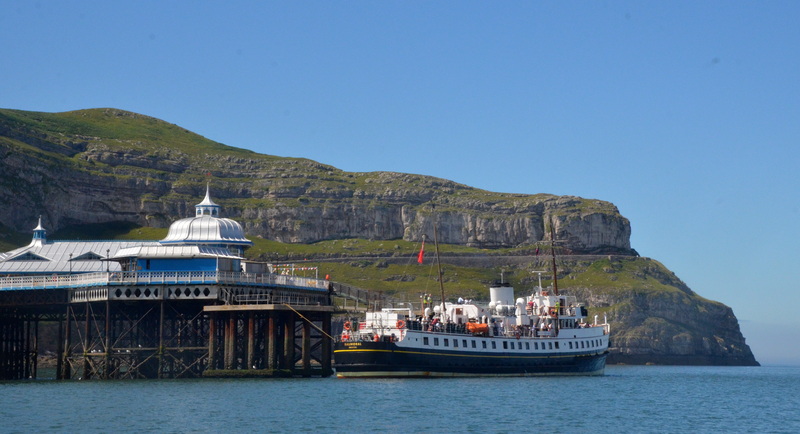 These excursions and a range of charters took her further afield on the South Coast from Brighton to Swanage. She was also used as a tender to ocean liners lying in Cowes Roads, ferrying passengers to Southampton. One one such occasion, BALMORAL collided with the Italian liner, FAIRSKY, in November 1961, and her starboard lifeboat was smashed and she sustained a gash in the side of the hull. The summer season of 1968 was her last with Red Funnel and she was offered for sale, having been replaced by a dedicated car ferry. 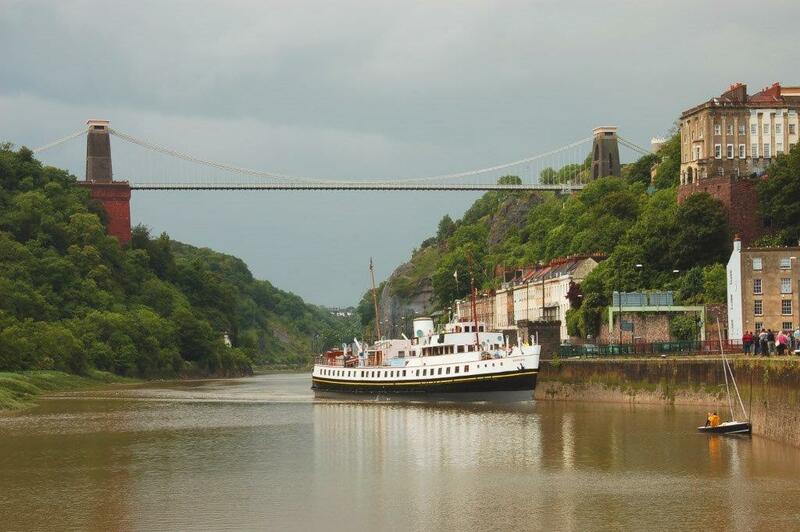 In the event, she was chartered to P. & A. Campbell Ltd, Bristol, to replace a paddle steamer and she was eventually purchased by them in 1978. From May 1969 onwards, she was employed in excursion work in the Bristol Channel area, adopting the white funnel lievery of the Campbell fleet. 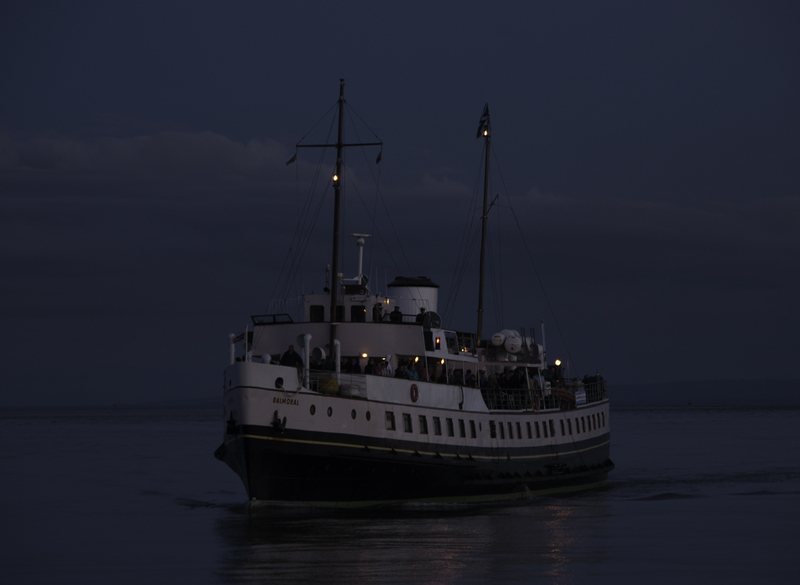 Cruises to and from the resorts of Ilfracombe, Weston and Minehead were complemented by passenger-ferry work to Lundy, and there was an annual four-day cruise to the Scilly Isles. 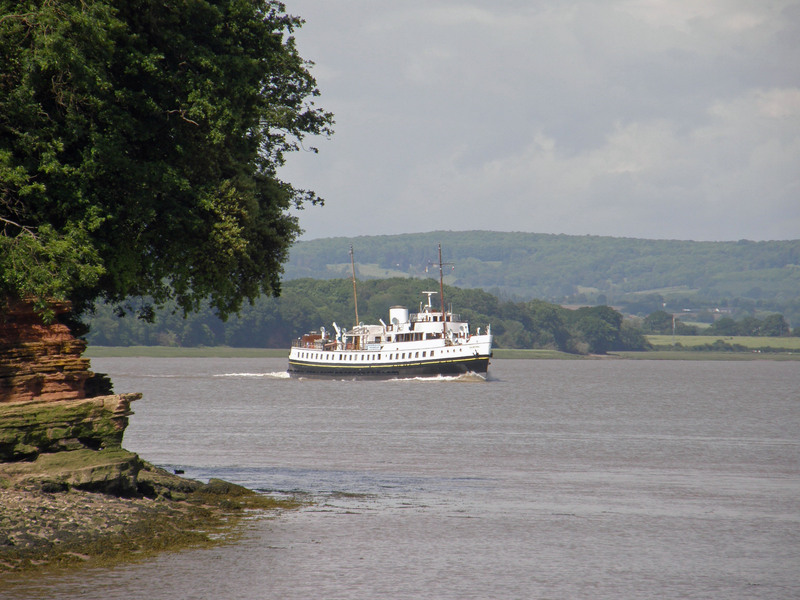 She was later based at Swansea, until being withdrawn at the end of the 1979 season. 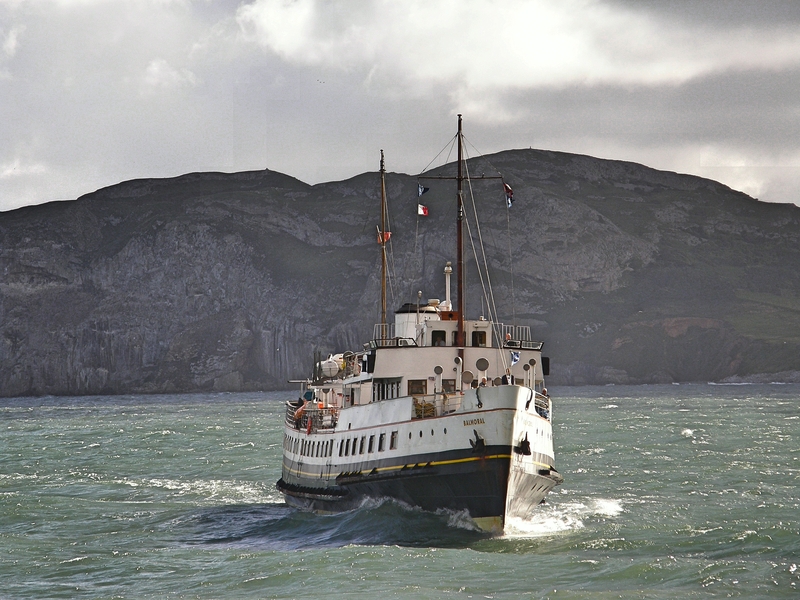 In 1980, she was chartered by White Funnel Steamers, a company set up with the support of the Landmark Trust, which owned Lundy, to continue the island service, but made her last sailing on 14 October 1980. 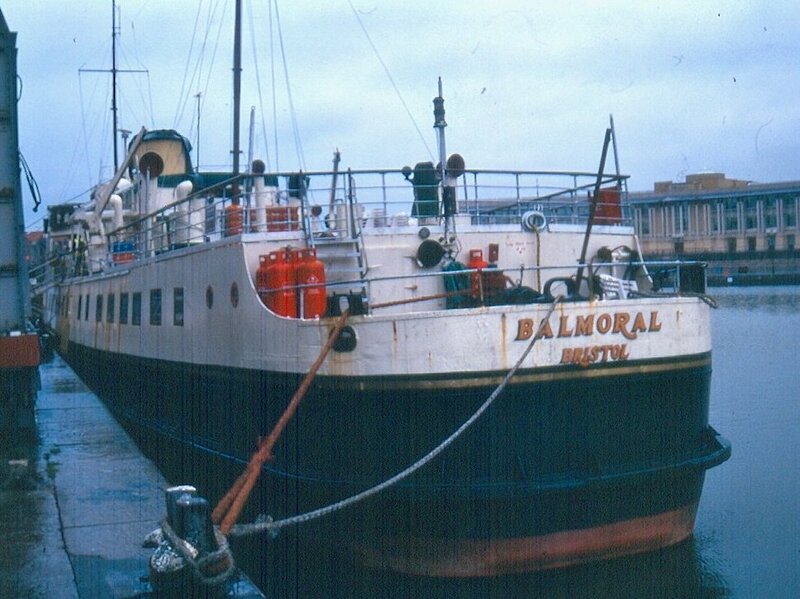 BALMORAL was then sold to become a floating pub and restaurant at Dundee in 1982, but this venture failed. 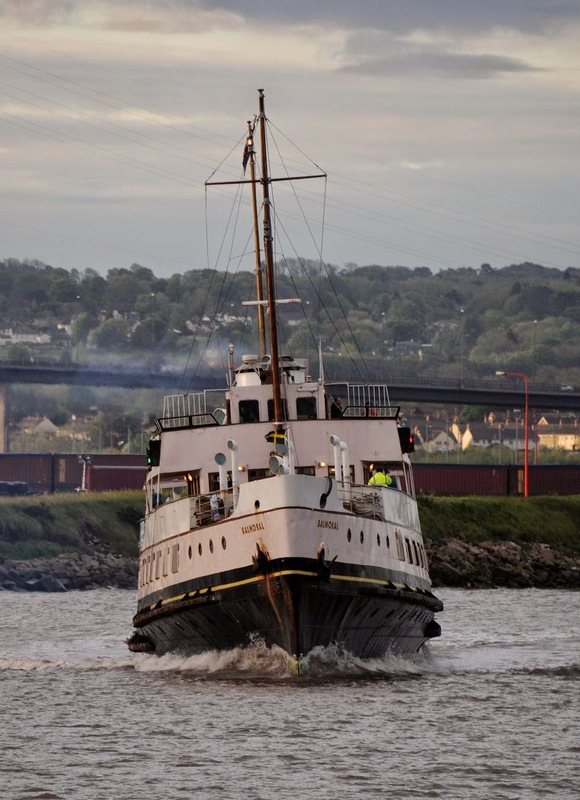 The Paddle Steamer Preservation Society purchased her in March 1985 for continued work as a cruise vessel, operated by Waverley excursions and complementing WAVERLEY. A refit equipped her with a new dining saloon aft, where the car deck had been. On 27 June 2009, exactly sixty years after her launch, she celebrated her Diamond Jubilee with a cruise from Southampton around the Isle of Wight, with calls at Cowes and Portsmouth. Source: Paul Brown, Historic Ships The Survivors (Amberley, 2010), updated Feb 2011.